Tugboat bowlines, fisherman's knots, sheet bends. The best knots are named for their jobs on the ocean, but they have numerous, practical uses on land as well. Here's how to tie the versatile bowline (and more properly tie any knot). There are dozens of knots with hundreds of uses. Tied properly and with suitable material, they are extremely reliable—the very reason that sailors have been relying on tried and true methods of knot tying for centuries. Sailors, rock climbers, boy scouts—anyone schooled in the practical art of knot tying—will tell you that tying a knot is one thing, but tying it properly is another. 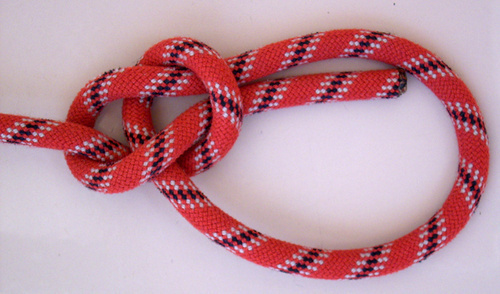 You can improve your knots by dressing them properly and, of course, with practice.